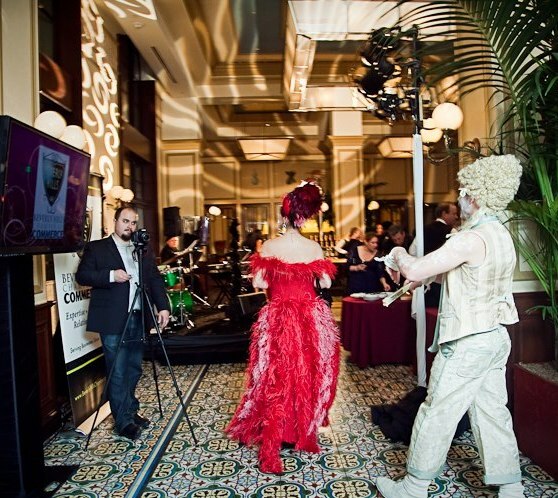 Even before the inaugural Ball, MYTH Masque garnered a lot of notoriety in Costuming circles as one of the not-to-be-missed Events in Los Angeles. 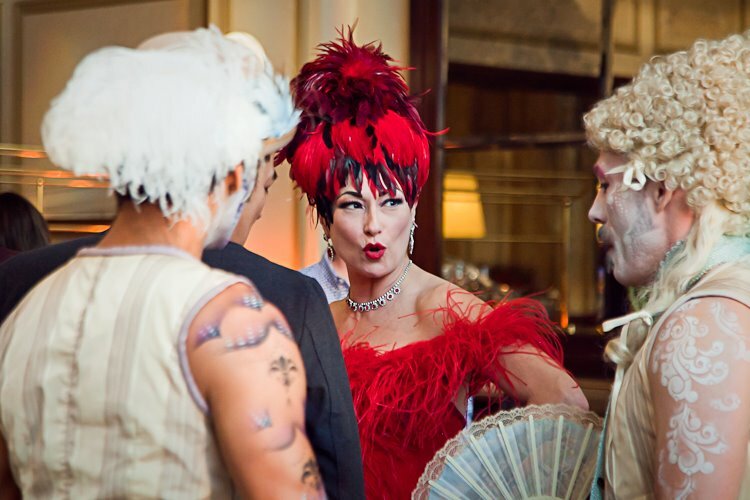 MYTH has since established itself as the most elegant Masquerade Ball in North America. 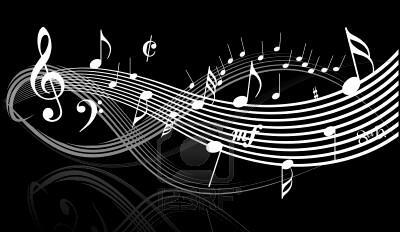 Music, Artistry and Performance forge an elegant dreamscape of enchanted revelry where Legend and Inspiration come to play. 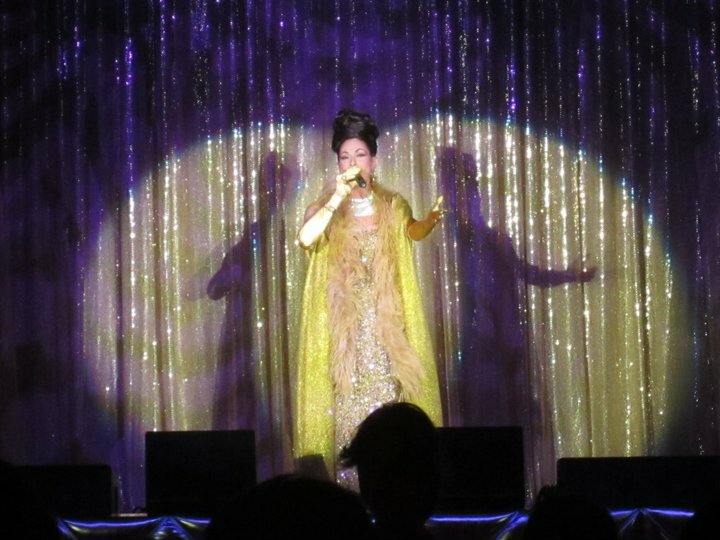 Featured performance by Chanteuse Morganne at MythMasque held at The Los Angeles Theater. 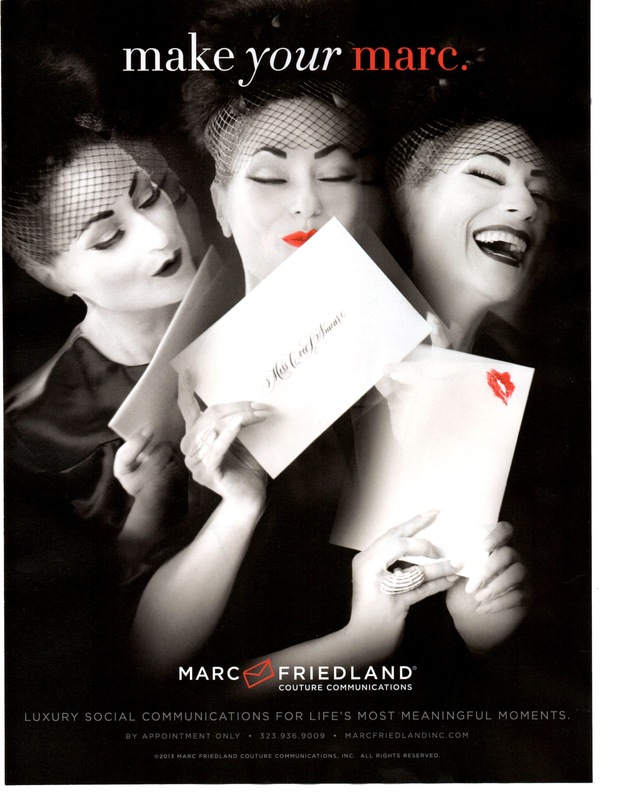 MAC Cosmetics is calling all style warriors, music lovers and beauty junkies. 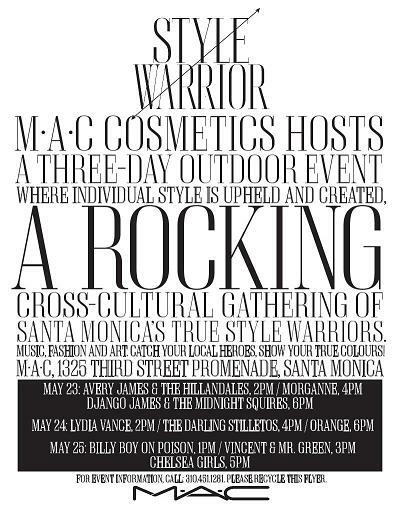 The makeup brand will be hosting a Memorial Day indie music fest at its 3rd Street Promenade store. The lineup of local bands includes Chelsea Girls, Morganne, Lydia Vance and the Darling Stilettos, who will be decked out in MACï¿½s newest makeup collection called ï¿½Style Warriorï¿½ -- a bold color palette of bronze, yellow and purple packaged in metallic containers with tribal graphics. 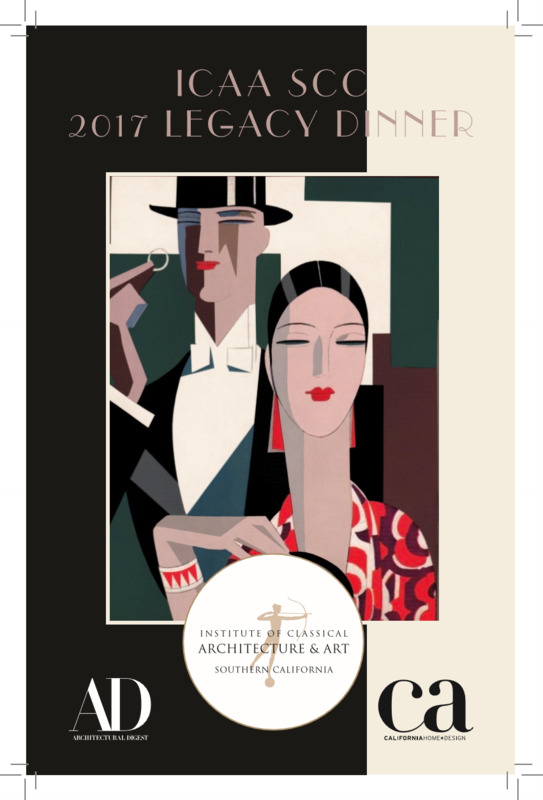 The commitee plays an essential role in aquring significant works of art for the Los Angeles County Museum of Art . 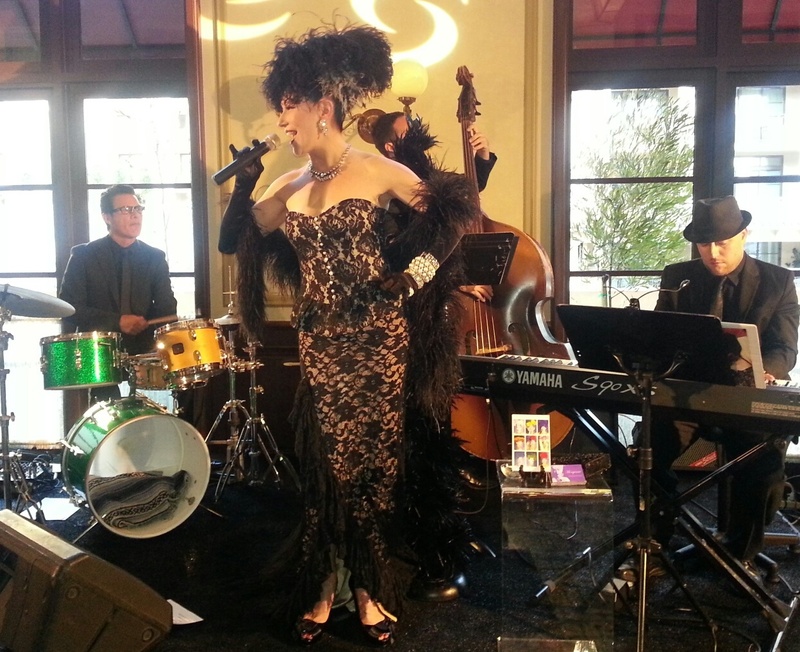 Morganne entertains GENLUX Magazine's special guests including the British Consul General Bob Pierce, Sharon Pierce and GENLUX Creative Director Stephen Kamifuji. Su Beningfield's jewelry is unmistakably sculptural, reflecting her years of practice as a design architect for the world-renowned architect Frank Gehry. Her love of nature and a preference for bold and elegant design imbued in her a fascination for natural lines and sensual forms. 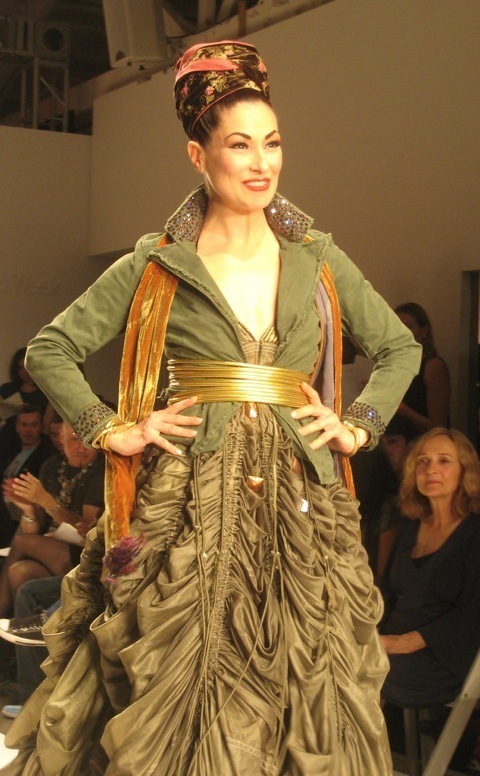 Thus the reason she chose Morganne as a model for her line of unique sculptural jewelry. 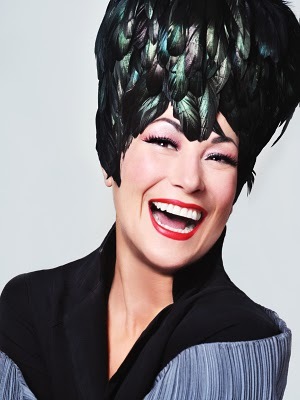 "Au Revoir Mon Chef D'Oeuvre"
The Mighty Morganne Returns to Cabaret Cabaret! 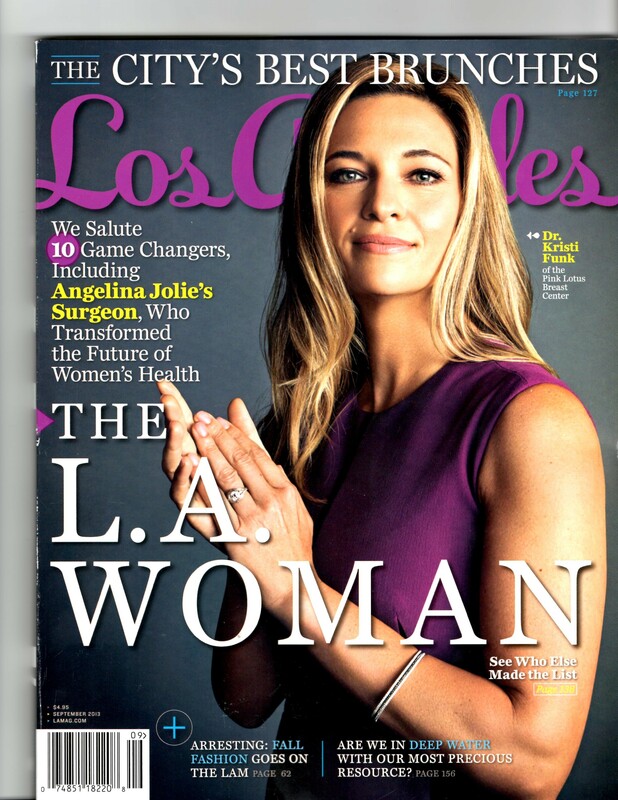 In recent years, it's been near impossible to catch this rare bird in L.A., although she lives here. 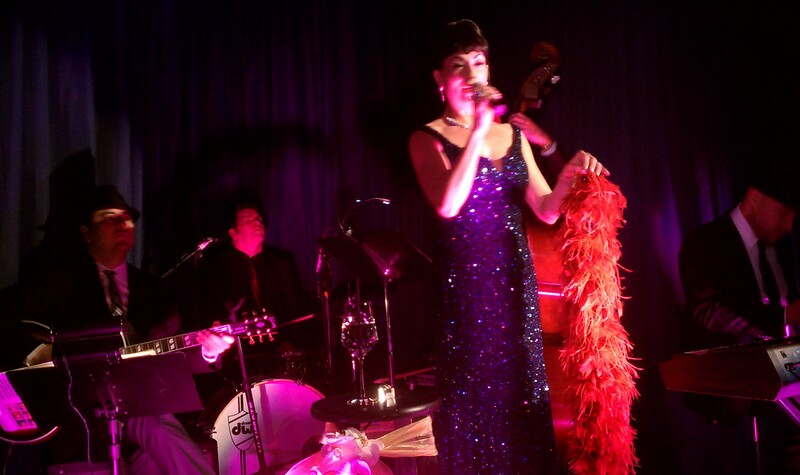 She's been flitting around stages all over the world, sharing her charms. 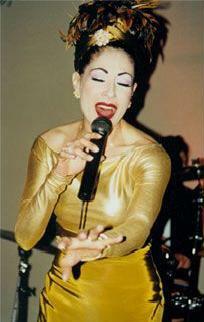 I first came across her a decade ago in some tiny upstairs club near my place in mid-town. 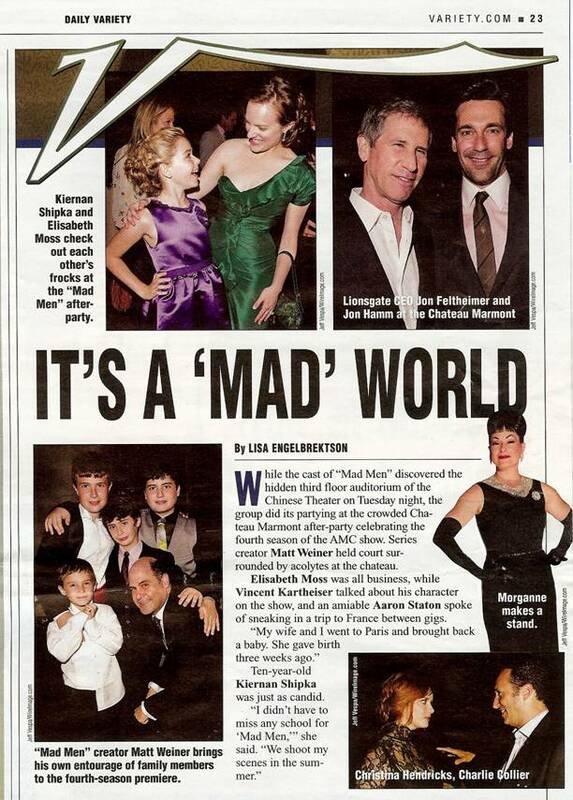 When it came to my first Emmy party at Women's Wear Daily, I hired her in a snap. I still run into guests from that night who ask about her. 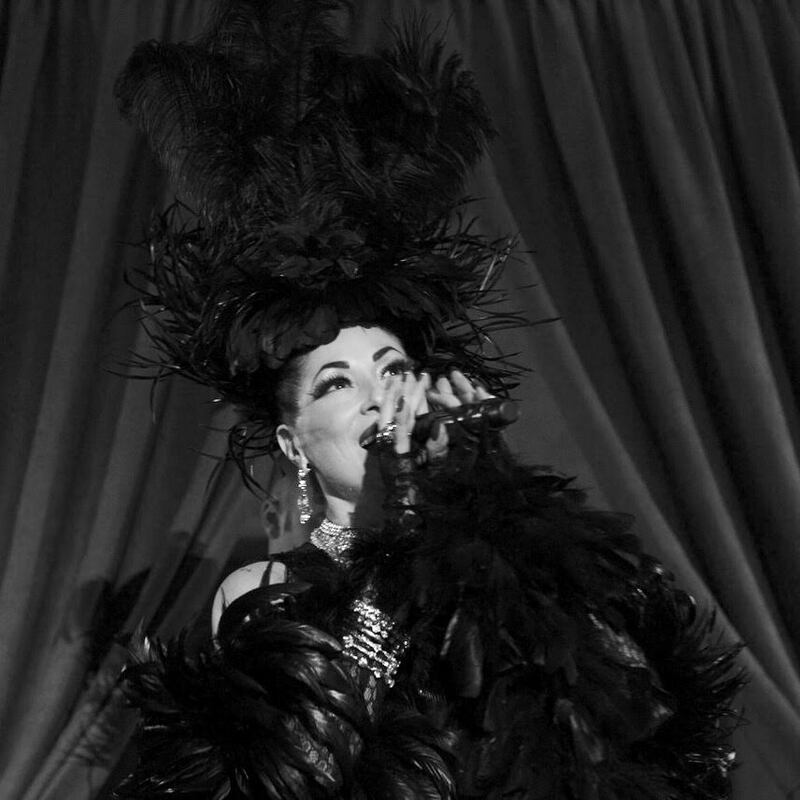 Morganne channels Edith Piaf, Grace Jones and Shirley Bassey in a madcap gay Paree set of standards, quips and camp. 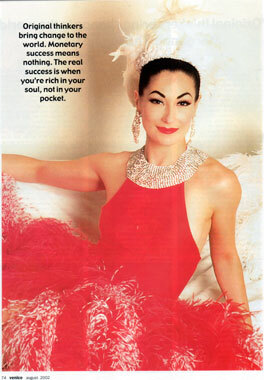 Women and drag queens want to be her, and she is every bit X chromosome, Darlings, and every bit fabulous. 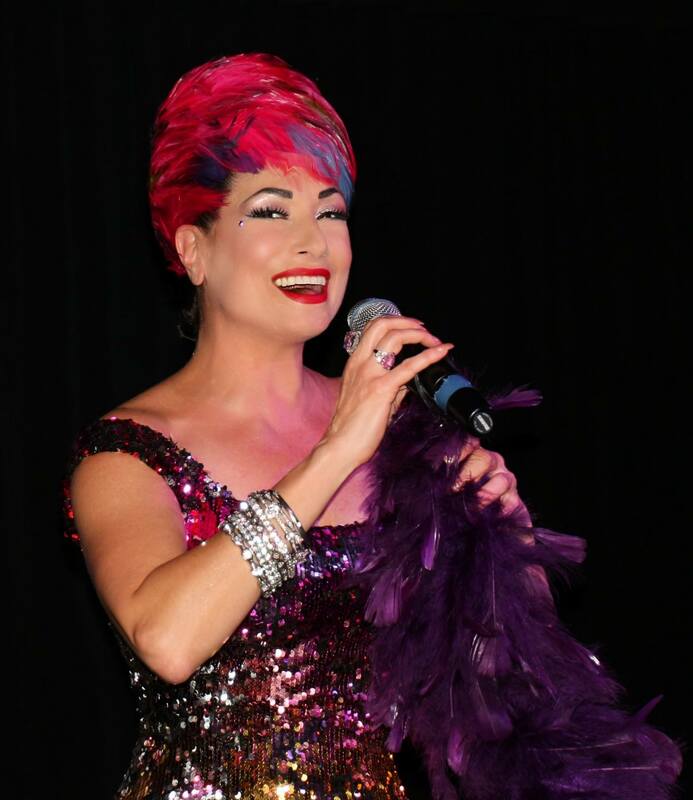 We caught Morganne two weeks ago at CabaretCabaret (that's a hard "t" on the restate) after a delicious dinner under the stars in the Pallihouse patio, with the every bit as mythic Constance Cooper playing host. Clad in a second-skin black sweater dress and dripping spakle, Connie even sang an ode to booze which he used to do way back in the day in dirty downtown New York when he was running around with all the fantastic freaks. He'll be sorely missed tonight as he's back in the Big Apple celebrating his birthday. 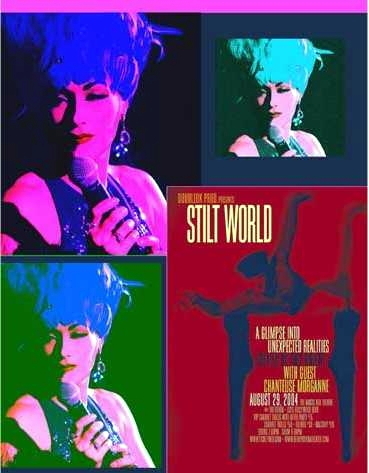 For us back here in L.A., Alexis Arquette will attempt to step into Constance's stilletos. He can try. 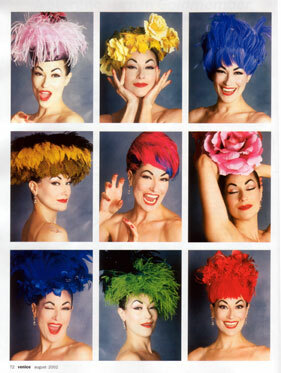 But there's only one singular sensation known as Connie. 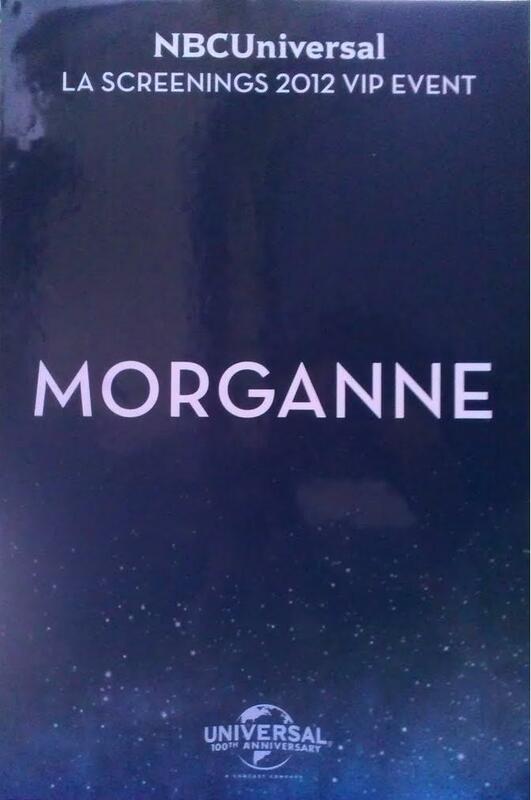 There's also only one Morganne. 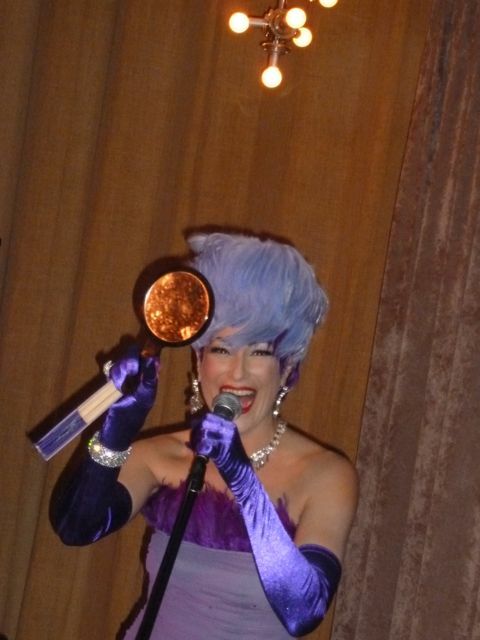 So get your glam on and catch you in WeHo after 9! 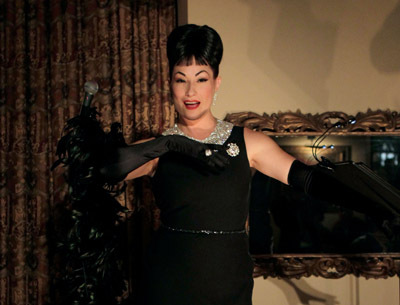 CabaretCabaret is at Palihouse, 8465 Holloway Drive, West Hollywood. Free. 8:30 p.m. - 9:30 p.m. 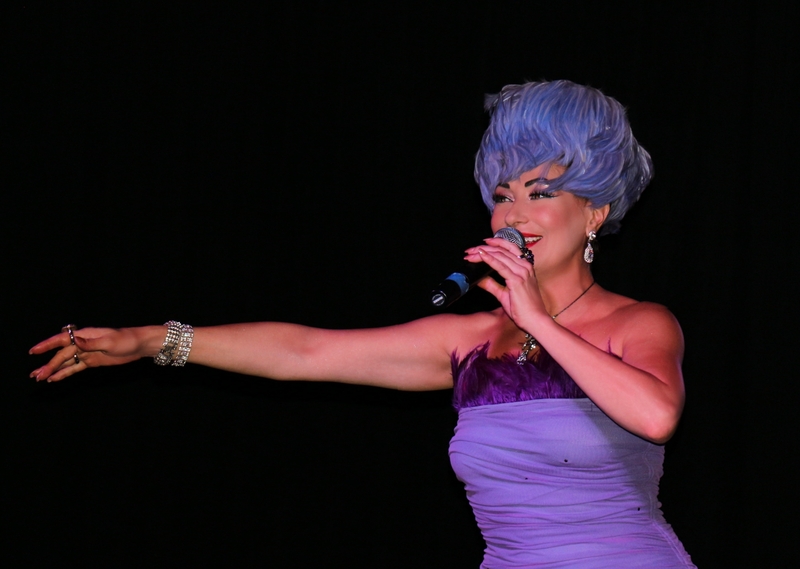 Opening of ACT II at Purple Room featuring Morganne Picard, international chanteuse. 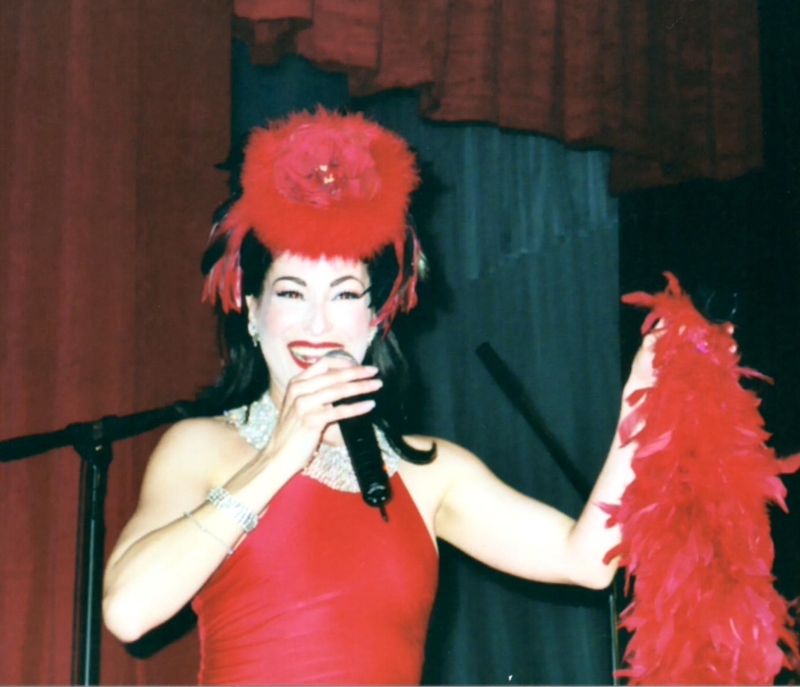 Decked out in haute couture --with magnificent chapeaux and costumes, croons and serenades Palm Springs! 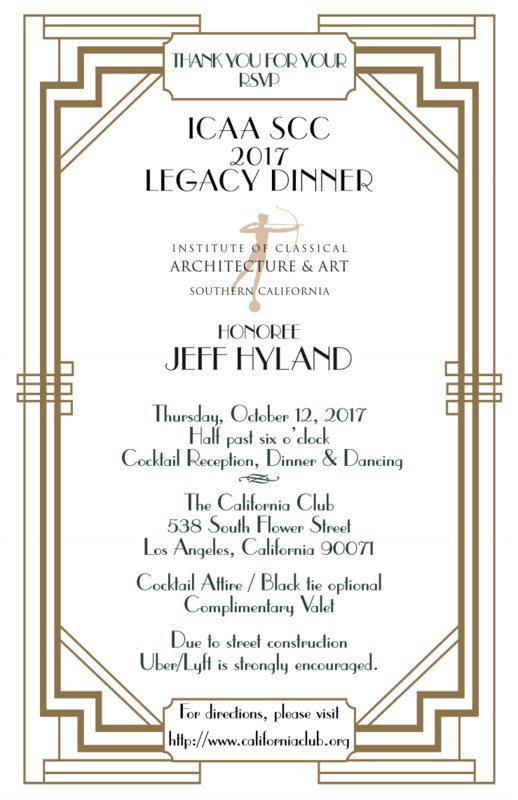 Le Lycï¿½e Franï¿½ais de Los Angeles, Fundraiser.
" Hola Mesdames et Messieurs! 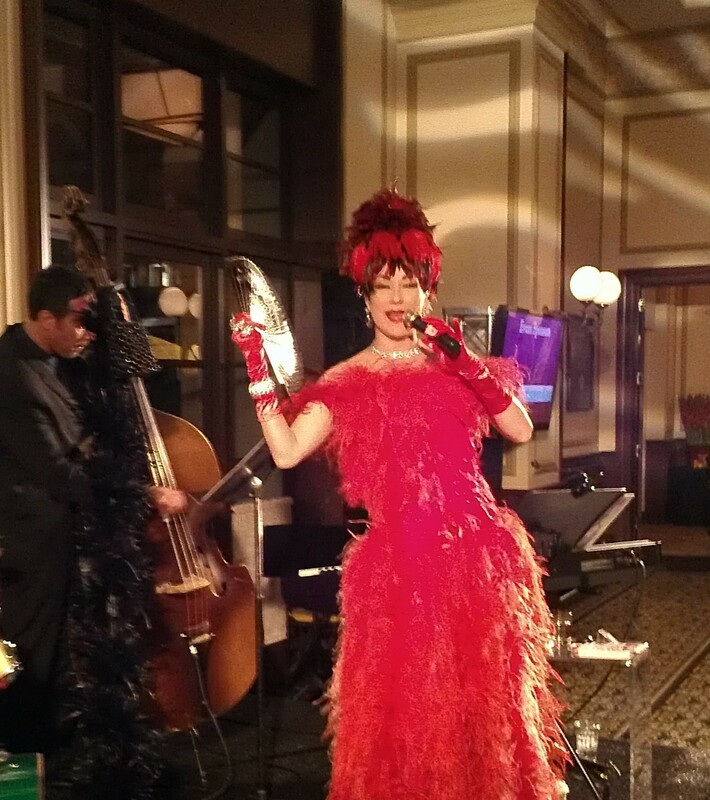 Before entering my FLASH site, here are a few highlights from some of my performances. 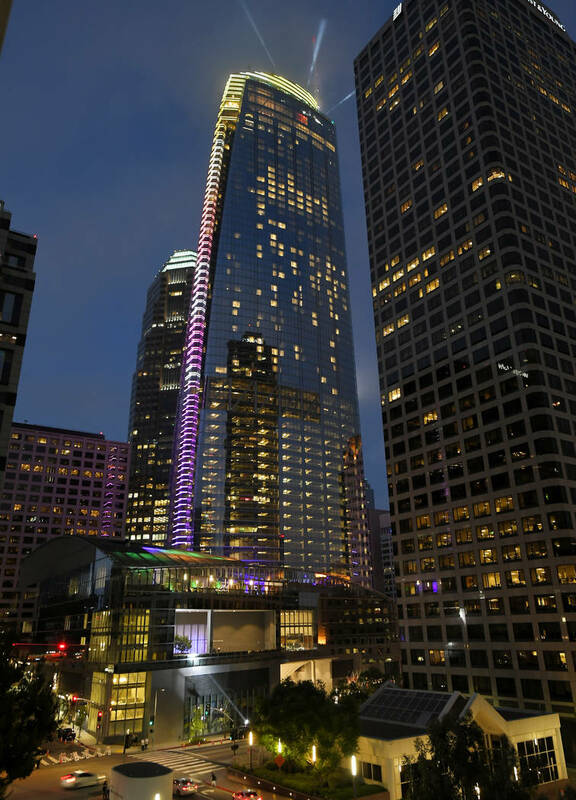 The newest addition to luxury hospitality in downtown Los Angeles has arrived! entertained la creme de la creme! NBC Universal International Celebrating 100 years of Universal Pictures! on July 20, 2010 in Los Angeles, California. 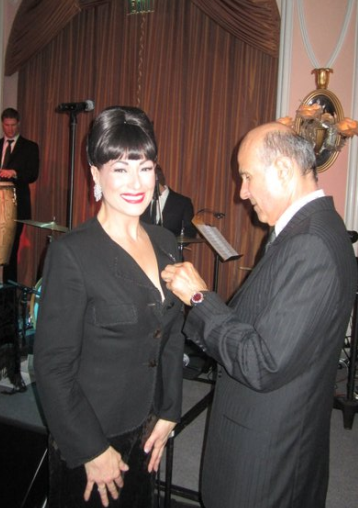 MORGANNE RECEIVED THE HONORARY BEVERLY HILLS PIN FROM MAYOR JOHN A. MIRISC FOR HER PERFORMANCE. Los Angeles Cultural Affairs Department. including his Holiness the Dalai Lama. 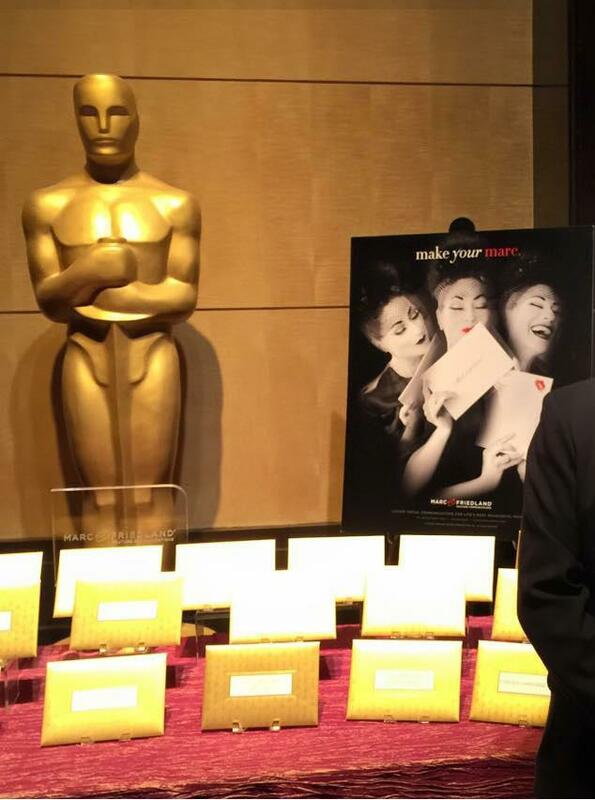 artists at the Academy Awards. 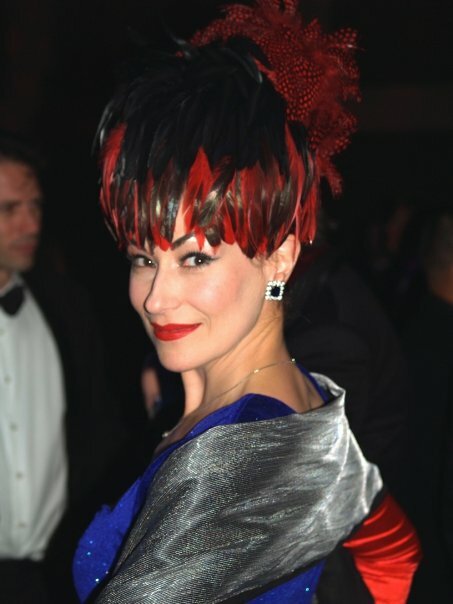 Gala for the 50th Anniversary of the Pheonix Art Museum. actress Jennifer Morrison (Mr. and Mrs.
F.Y.I. 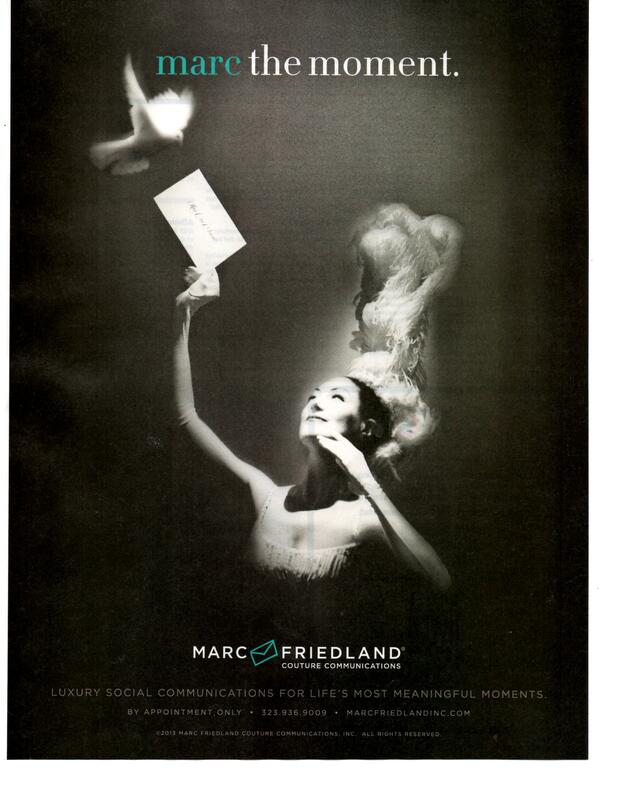 was created by Heathcliff Rothman.
" 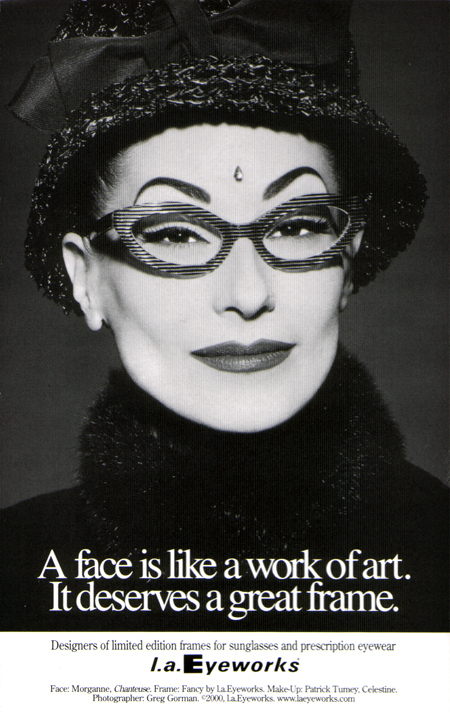 A face is like a work of art. It deserves a great frame." campaign. 267 Infusions served cocktails using its fruit- and vegetable-infused liquors. 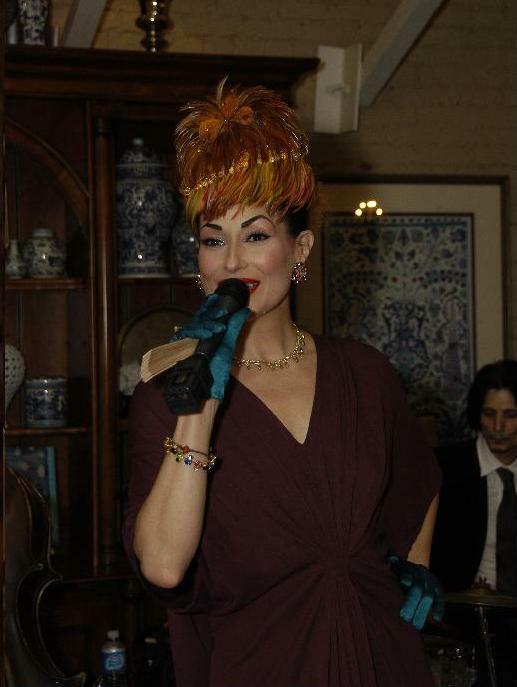 Julie du Brow of DubroWorks produced the event and handled PR. 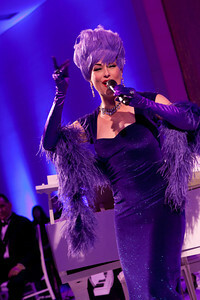 Morganne, billed as ï¿½Hollywoodï¿½s Favorite Chanteuseï¿½ sang the night away. and right now that is Barclay Butera. 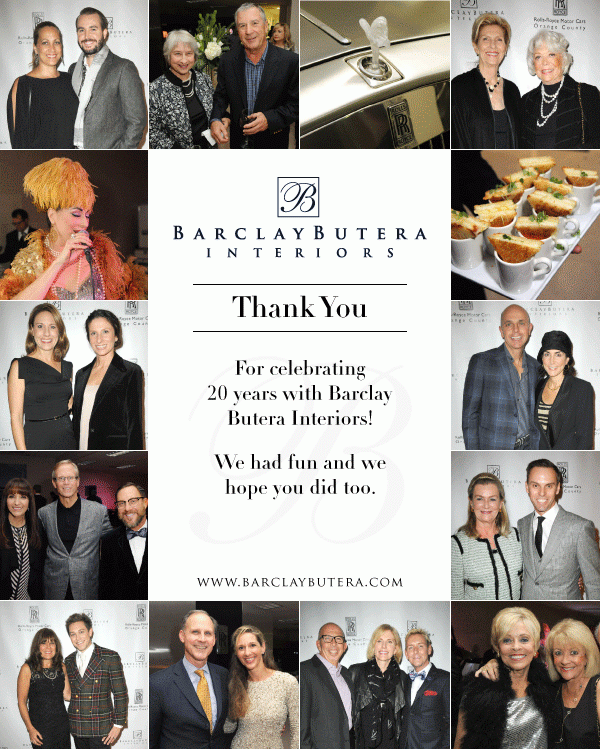 people in the design world gathered to celebrate the art of Barclay Butera. offered up tasty treats. The mix of the evening proved intriguing and very positive. photographers, and of course, from talent agencies and PR firms. means tossing the broken plastic halogen lamp even if it is only in your office! 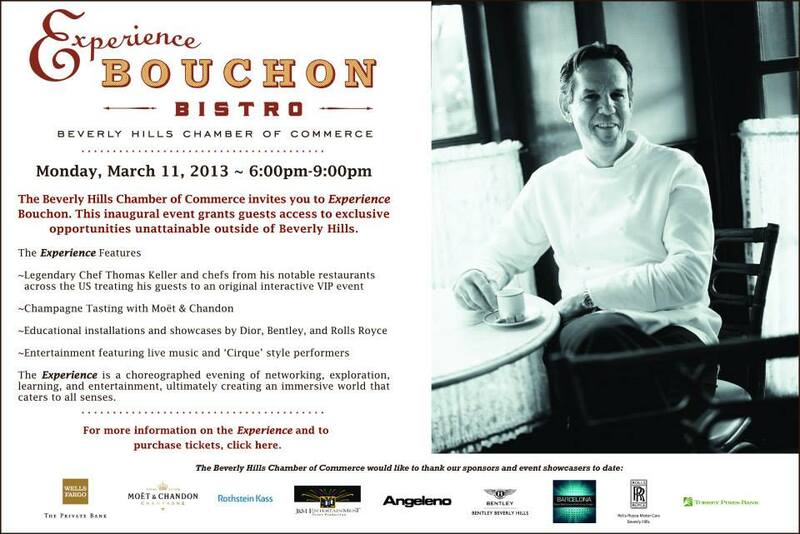 Barclay Buteraï¿½s "Go Glamour" event sponsored by Elle Dï¿½cor. 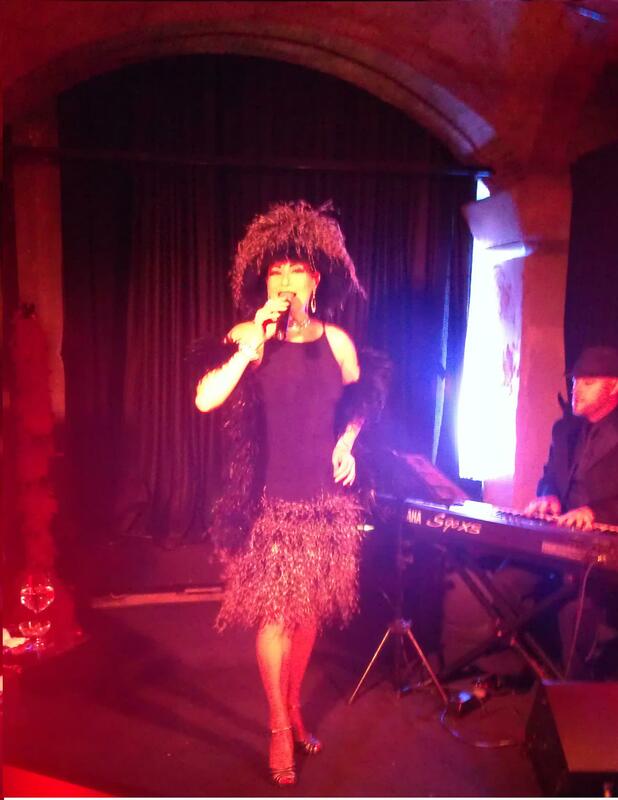 with a dazzling vocal performance. "...a body of human art and inspiration." 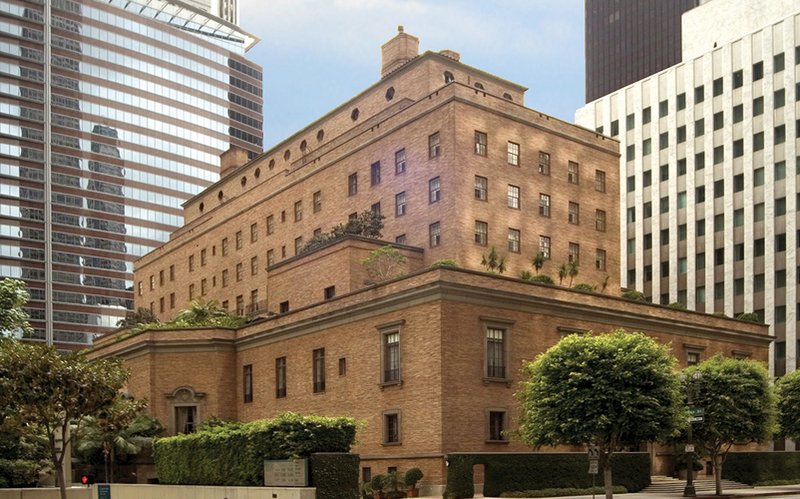 The landmark Hollywood Roosevelt Hotel opened on May 15, 1927, financed by a group that included Douglas Fairbanks, Mary Pickford and Sid Grauman. Named for President Theodore Roosevelt, the hotel has welcomed generations of VIPs, from legends of Hollywoodï¿½s Golden Age to todayï¿½s hottest stars. At the time, it cost $2.5 million to complete the 12-story building, which holds 300 rooms and suites and is now managed by Thompson Hotels. 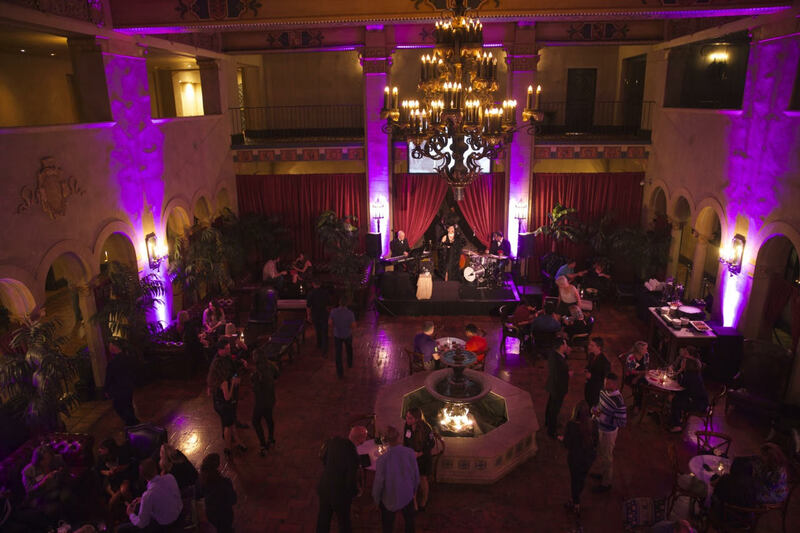 In 1991, the Hollywood Roosevelt was designated Los Angeles Historic-Cultural Monument No. 545. 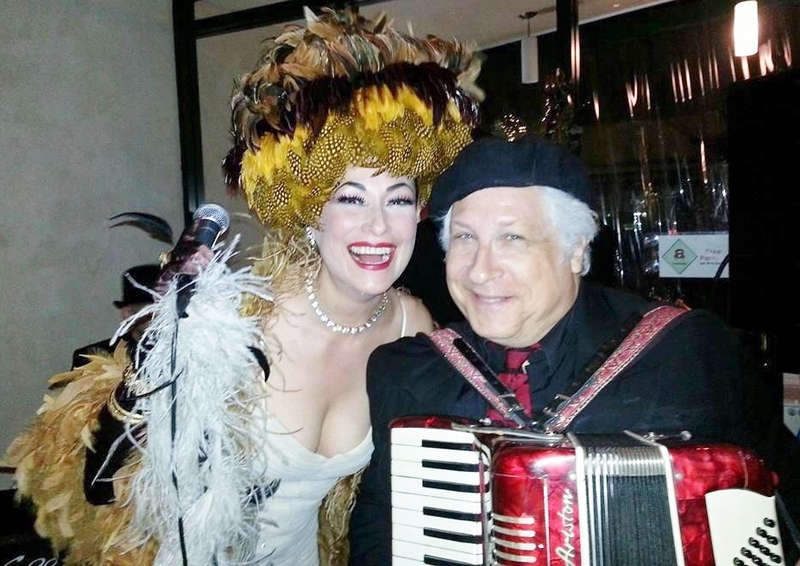 It is no surprise that Morganne was hired to entertain at their annual Halloween extravaganza! 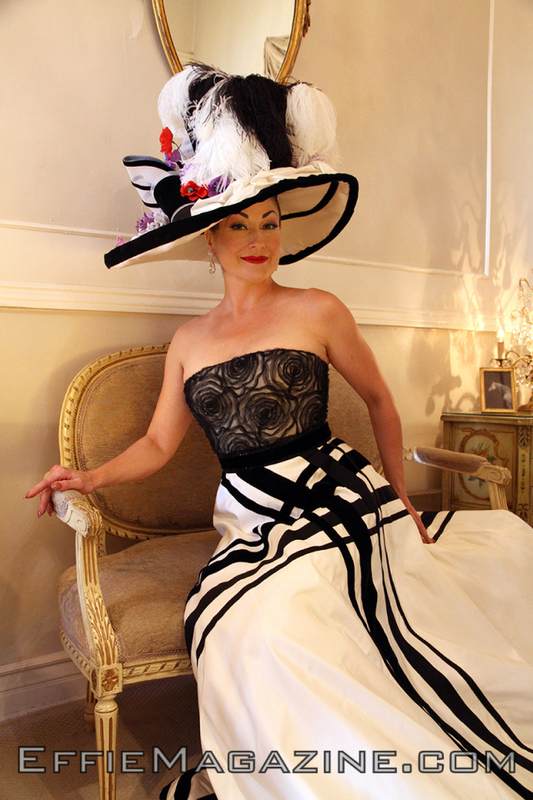 presenting Maggie Barry's Fall collection. BUT THIS CAUSE IS EXTREMELY IMPORTANT TO ME. THIS WORLD IS LOSING MANY ANGELS. 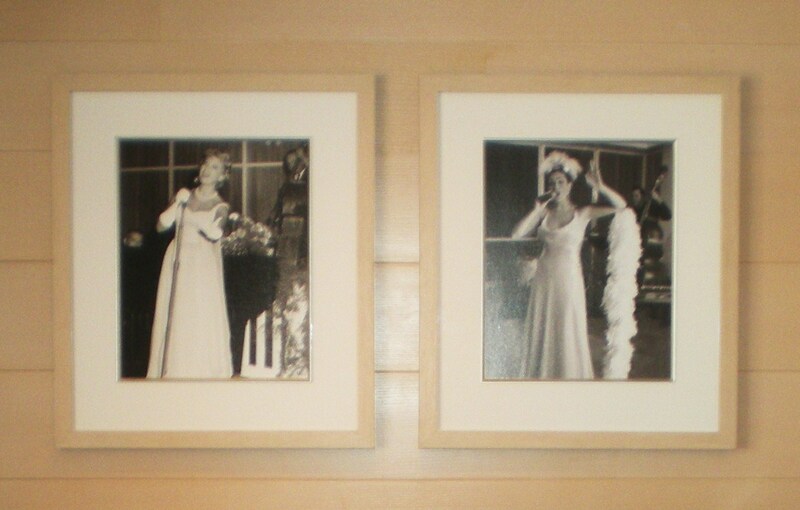 DIVAS SIMPLY SINGING! 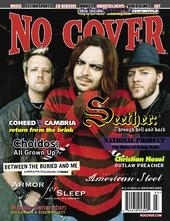 is a benefit concert. The Ebelle theater was sold out. Don't have Shockwave Flash Player? 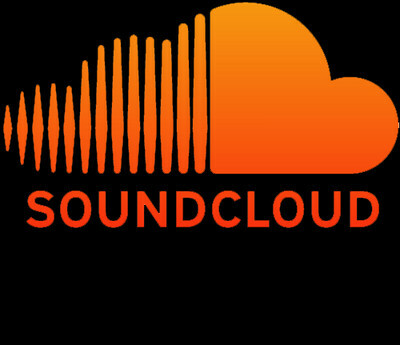 Download Shockwave Flash Player here. PLEASE CLICK ABOVE ON THE WORD ENTER. 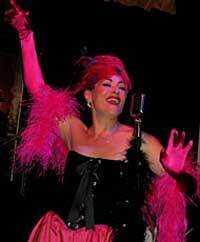 IN THIS PART OF THE FLASH SITE YOU SHALL DISCOVER MORE INFORMATION ABOUT JAZZ SENSATION MORGANNE PICARD. is a celebration of a World Class cultural event! bass players in the same position. history and shape of the future. 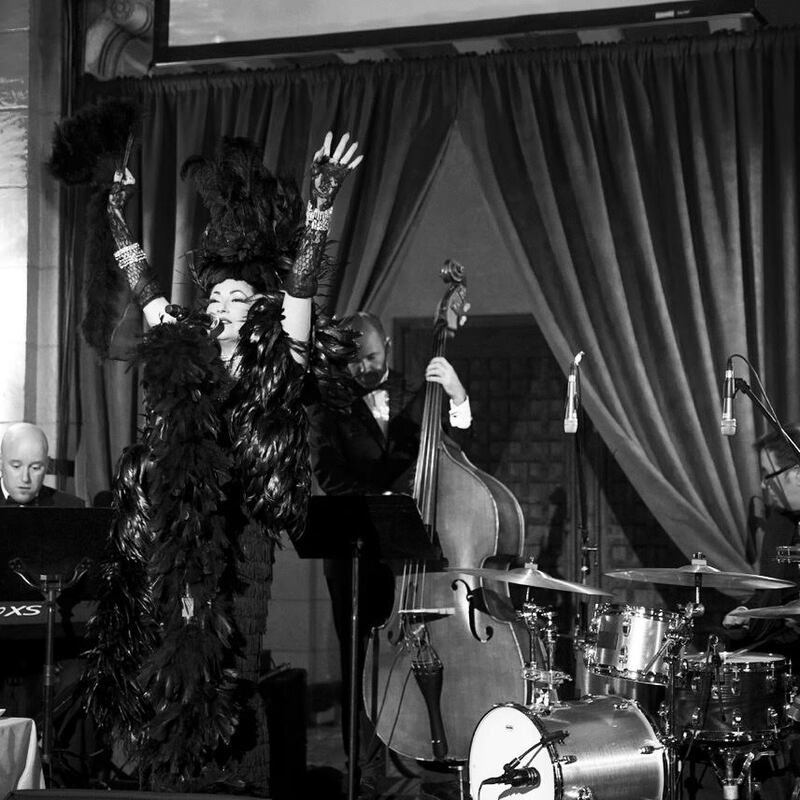 HOLLYWOOD'S FAVORITE CHANTEUSE, MORGANNE PICARD SHINES AS FEATURED PERFORMER AT MOCA'S ANNUAL FUNDRAISER, Los Angeles' prestigious Museum of Contemporary Art and MOCA Contemporaries, the support council, turned the gala opening for the new exhibition of work by young French designers Ronan and Erwan Bouroullec into a fundraiser for the museum. 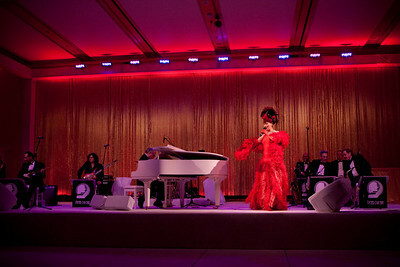 The glamorous summer night fete, at the Pacific Design Center, featured performances by International Chanteuse Morganne and DJ Eddie Ruscha (son of L.A. artist Ed Ruscha). The evening proved to be a smashing success! 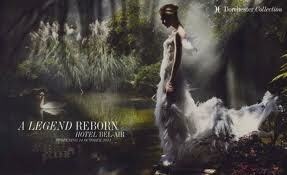 (by descent), was fully immersed in the music and fashion worlds of Paris and Milan. 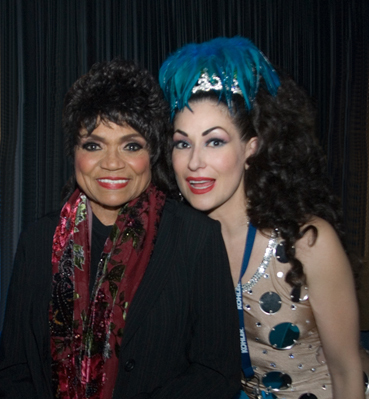 that are similar to the great Shirley Bassey. in the Jazz Club. This show is free to patrons. 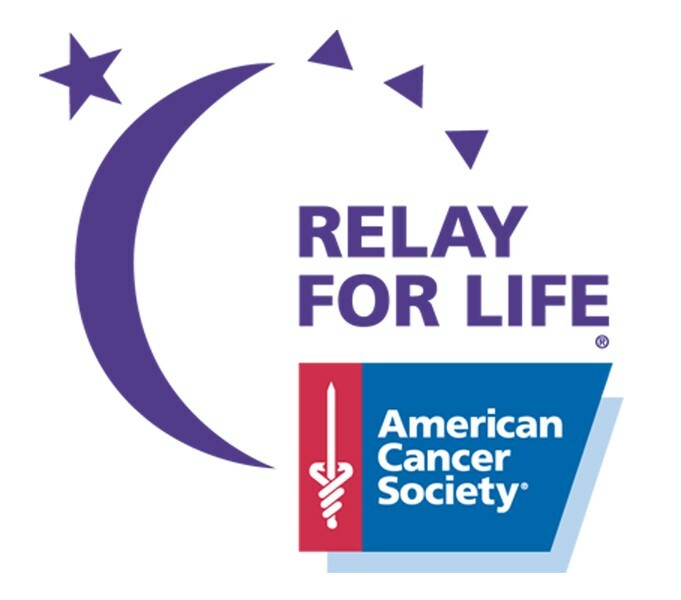 RedWhite+Bluezz is located at 70 S.
Gift for Life was founded in 1992 by a small group of gift industry professionals who felt compelled to respond to the tragic loss of talented friends and colleagues to AIDS. 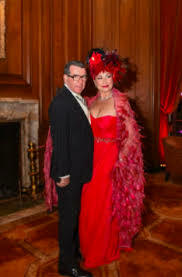 Since then, they have grown in numbers and gained significant visibility within the gift and home industries, while raising more than $5,000,000 for life-saving AIDS research and education. 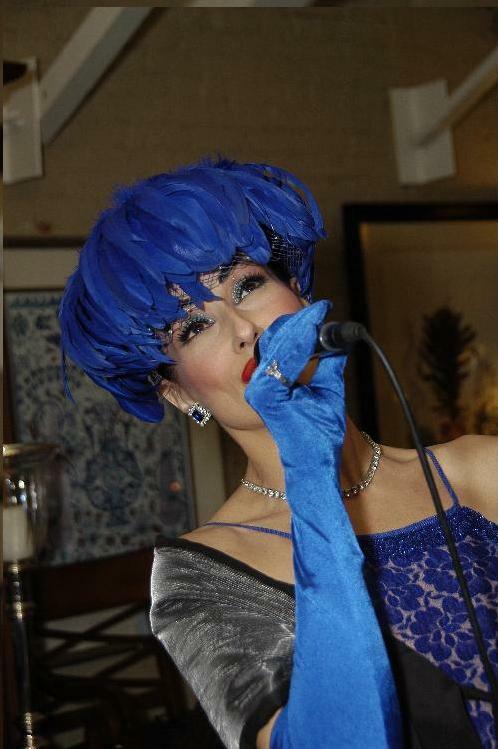 Morganne was the guest performer to entertain for the 2014 fundraiser. City of Hope is transforming the future of health. Every day The City Of Hope turn science into practical benefit. They turn hope into reality. They accomplish this through exquisite care, innovative research and vital education focused on eliminating cancer, diabetes and HIV. 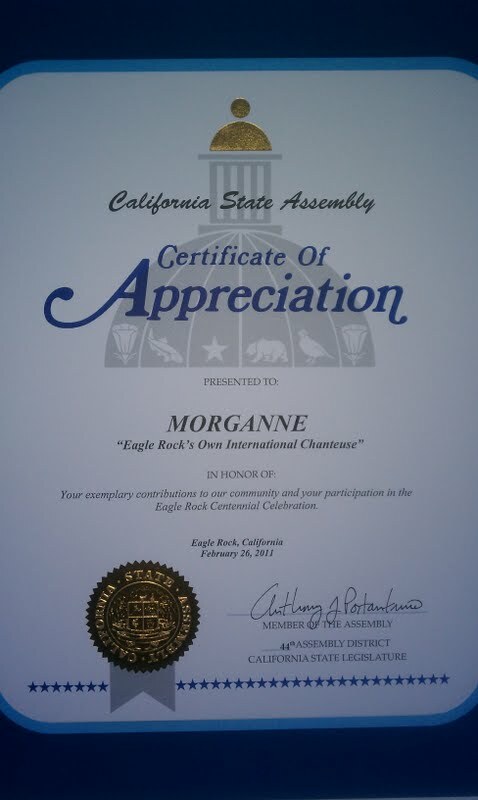 Morganne is proud to have sang at one of their fundraisers! the gala opening for the new exhibition of work by young French designers Ronan and Erwan Bouroullec into a fun filled soire for the museum. 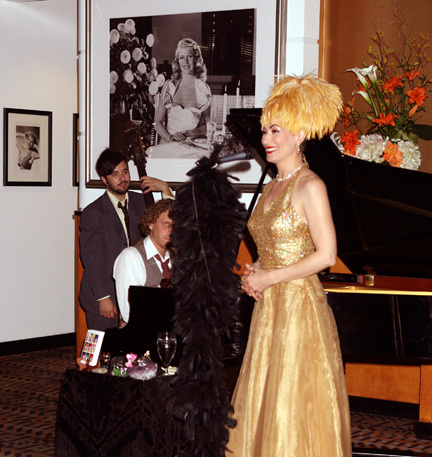 The glamorous summer night fete at the Pacific Design Center, featured performances by International Jazz Diva MORGANNE , DJ Eddie Ruscha (son of L.A. artist Ed Ruscha) and a special guest speech by the French Ambassador. The evening proved to be a smashing success ! Asolut Stella' event. 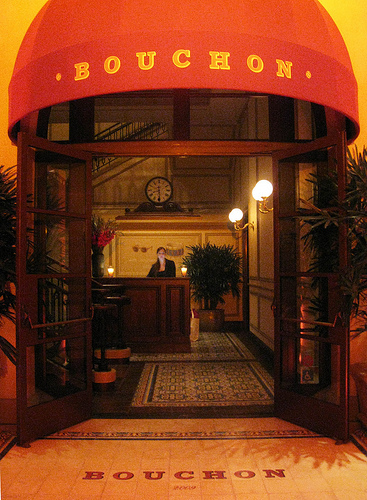 The Chateau books Morganne often for their V.I.P. events. 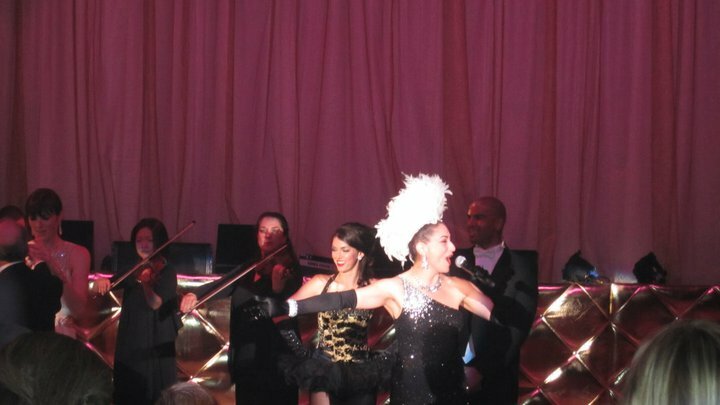 Morganne brought in the New Year at The Mirage Las Vegas with a full fledged production of dancers & performers. 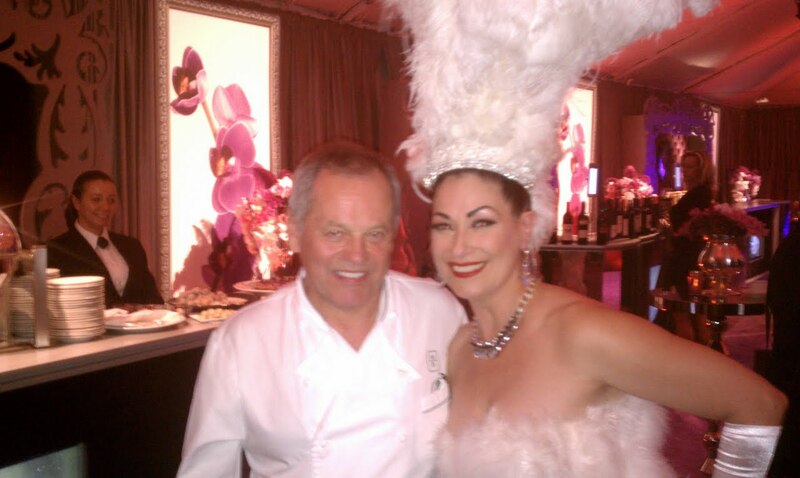 It was a NYE extravaganza Vegas style! 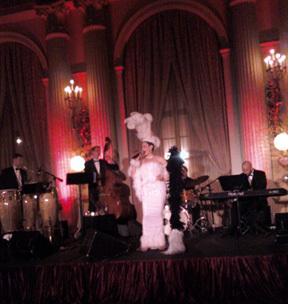 Morganne has also sang at Architectural Digest's event for December's California issue. Morganne sang at Craig Richey's "Mother and Child" concert. Held at the Renberg Theater in Los Angeles, the annual concert and sales of the album "Mother and Child" raises support for Project Angel Food and its Annual Toy Drive. 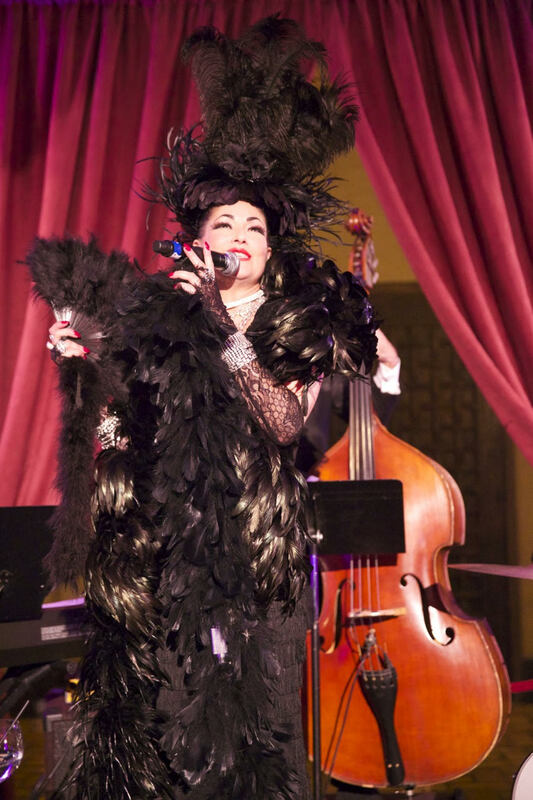 The Canyon News calls Morganne, who sang "Winter Wonderland"
in a jazzy Ella Fitzgerald style, "...a delight to look at, with her over-the-top fur hat and velvet gown, and a joy to listen to." 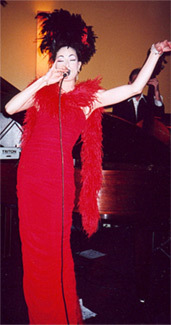 own Canadian bred, world-traveled, cabaret jazz doll. 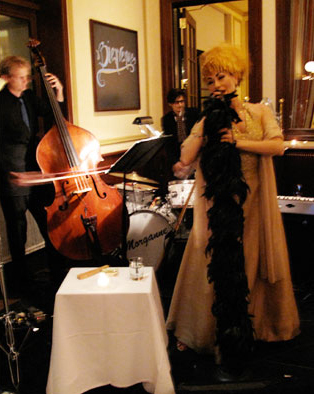 With her jazzy backup band, she was the perfect fit for this swanky joint. 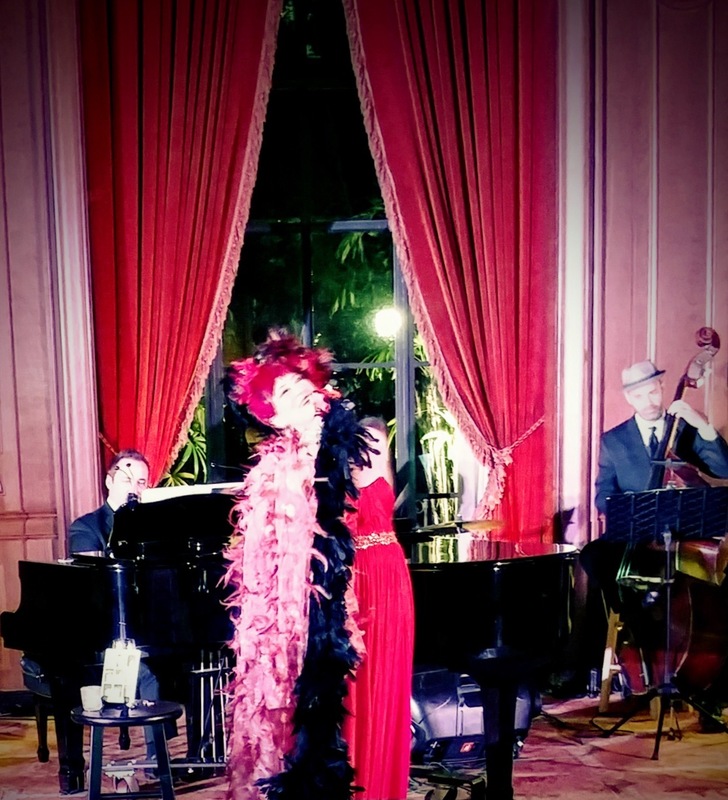 Decked out in long gown, gloves and headdress, she cooed everything from French classics to jazzy originals. Most impressive was her catchy bebop French rap. And what is a night amongst the Hollywood studios without a star sighting? Special guest (and appropriately named) Paris from American Idol stopped in for a drink and seized the opportunity for a duet. I felt right at home in this lux place so I had to come back a few nights later for dinner and found the food absolutely divine as I treated my taste-buds to chicken and mushroom crepes and of course, fine wine. 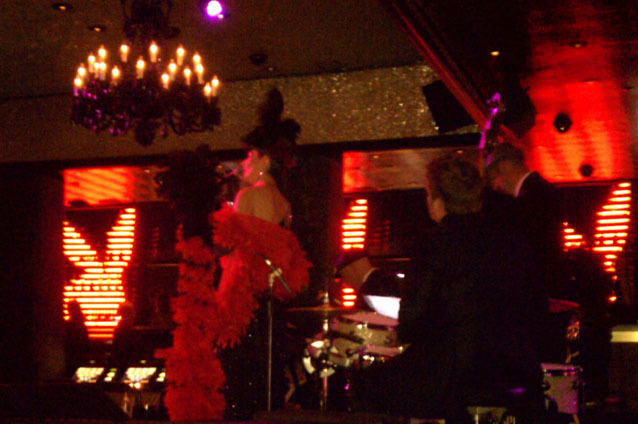 This place is worth treating yourself to a little ooh la la! all proceeds went to the victims of Hurricane Katrina. Stilt World - Led by Trey Knight, who created Aerial Stilt Dancing. 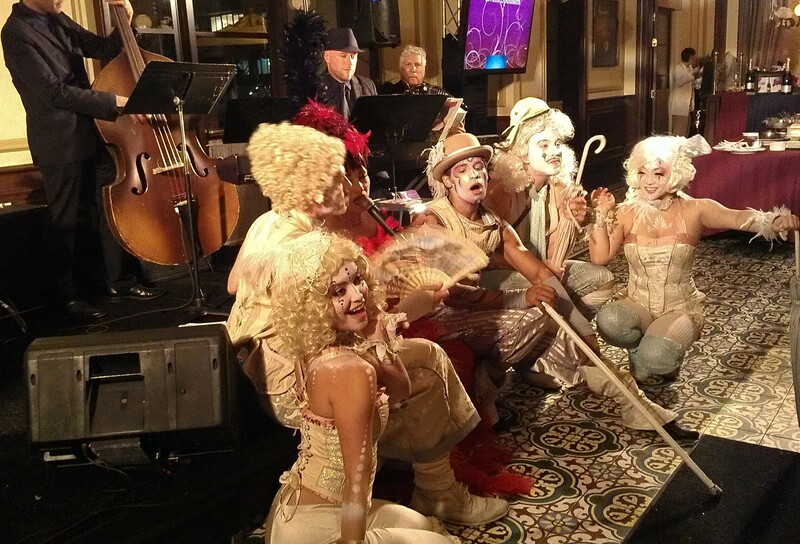 The amazing dream-like dance performance on stilts combined the vocal talents of Morganne, modern dance, circus arts and visionary costuming. It was perfomed at the landmark Henry Fonda Theatre. People who saw it will never forget it. Ignite! 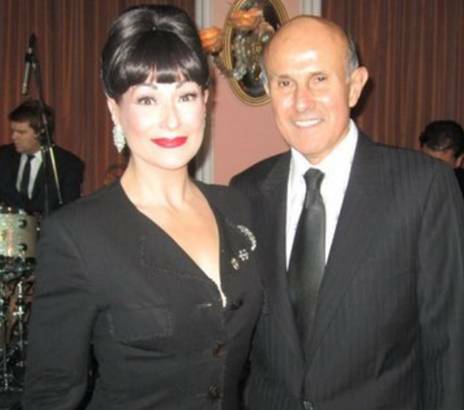 event in Los Angeles. Happy Holidays with the Dazzling Morganne! 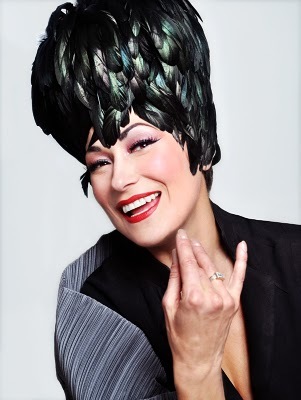 This 'Queen of the Underground' has ascended to Hollywoodï¿½s ï¿½Divine Diva.ï¿½ Mix a phenomenal live singing ability with a provocative stage presence, and you have one of the rare breed of singers invited to perform at the finest venues and most exclusive Hollywood parties without the benefit of representation or a record deal. This charming and soulful indie pioneer hasnï¿½t had the time to focus on mainstream validation, her laid back philosophy is rather, let mainstream come to her. Morganneï¿½s singing and modeling career skyrocketed in Paris in her early teens, where she was snatched up and signed by Warner Brotherï¿½s International. Her exquisite looks and prodigious live vocal talent catapulted her into the limelight singing at the famous Parisian nightclub Les Bains Douches, starring in films and commercials, and modeling for print and runway around the World. 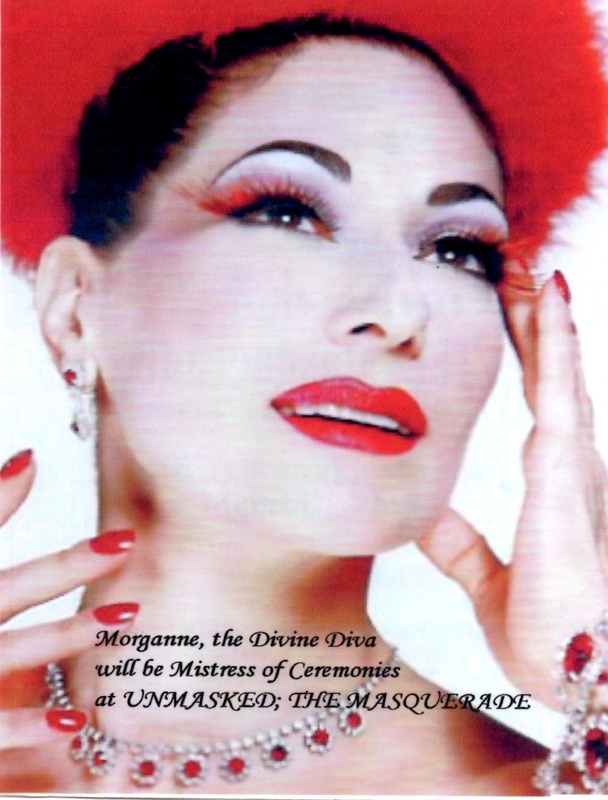 Later Morganne moved to New York where she honed down her Jazz career, and sang at such notorious venues as the Blue Note and Nellï¿½s. 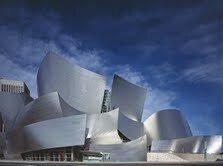 Upon relocating to Los Angeles, the city warmly embraced her European flare, and a loyal and devoted fan base gradually blossomed. 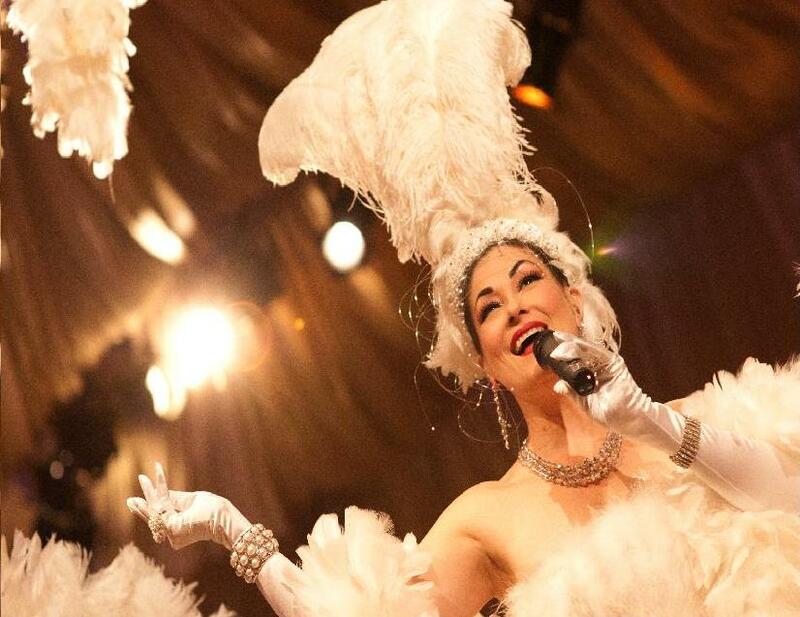 As a student of opera, ballet, belly dancing and mime, this triple threat entertainer thrives in a live setting as she blends her talents into an unforgettable show that has heated up the hippest nightclubs and venues worldwide. 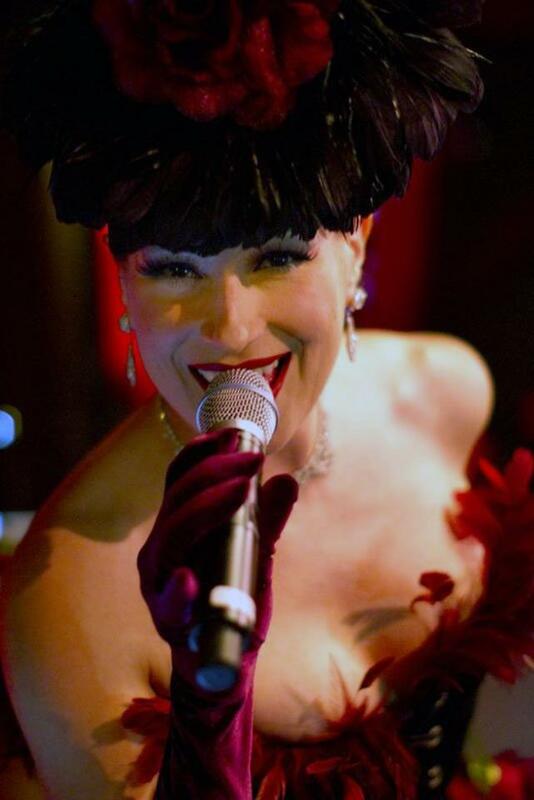 Decked out in haute couture, with a magnificent chapeaux from her legendary collection, Morganneï¿½s electric fusion of Jazz, Blues, Latin, Reggae, Trip Hop, Chill-Out and vintage R&R , results in a thrilling repertoire youï¿½re not likely to experience anywhere. 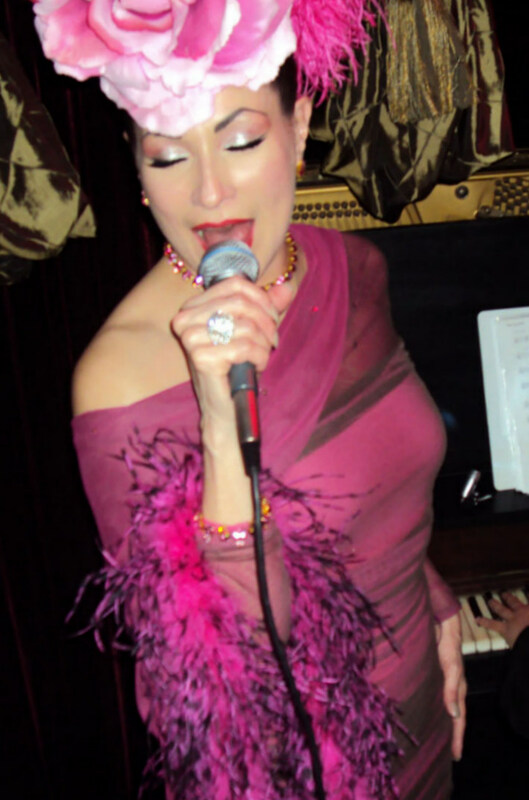 This glamorous, globe trotting artist has performed at the House of Blues, Montreal Jazz Festival, and opened for megastar Barbra Streisand at the Kodak Theater as well as The Los Angeles Philharmonic at the Hollywood Bowl. 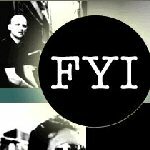 She has also entertained at such elite functions as Mercedes-Benzï¿½ Los Angeles Fashion Week, Stella McCartneyï¿½s ï¿½Absolut Stellaï¿½ soiree, opening of the W Hotel and of the Music Box-Henry Fonda Theater. 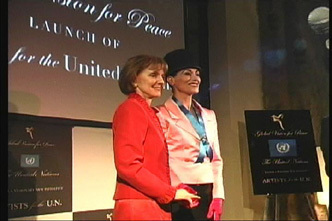 Morganneï¿½s most exciting personal accomplishment was achieved when she was invited by the UNITED NATIONS to be an honorary artist of the new initiative ï¿½Artists for the United Nationsï¿½ a partnership between Global Vision for Peace and the UN ï¿½ with an honorary committee including his holiness the Dalai Lama. 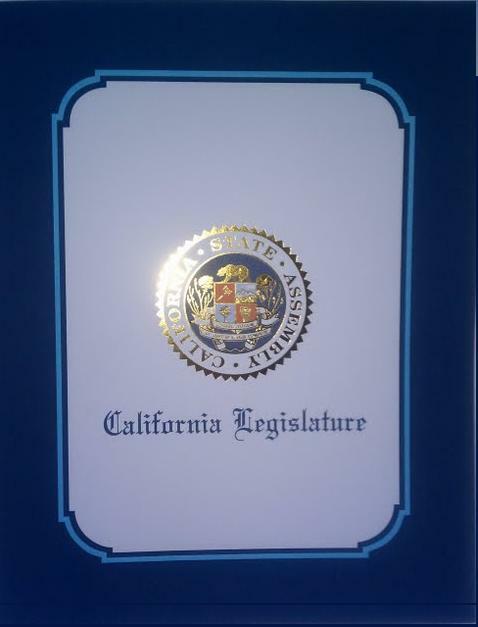 She was also recognized with an award of achievement for her extraordinary volunteering in arts, education and programming for the Los Angeles Cultural Affairs Department. 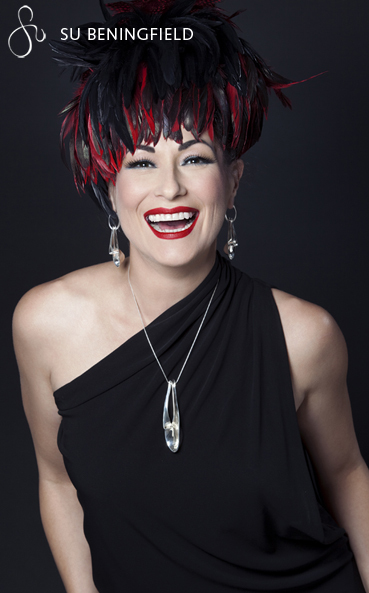 Morganne wrote a song for designer Maggie Barryï¿½s new perfume ï¿½Dangerous Loveï¿½, and is the spokes-model-singer of the perfume. 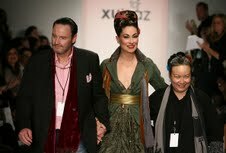 All Photos: Alan Mercer Lighting: Eric V.
Hollywood fashion designer Maggie Barry and Inventor Xubaz team up with Morganne during Fall Fashion Week and dazzle guests at the Palm Springs Movie Festival. 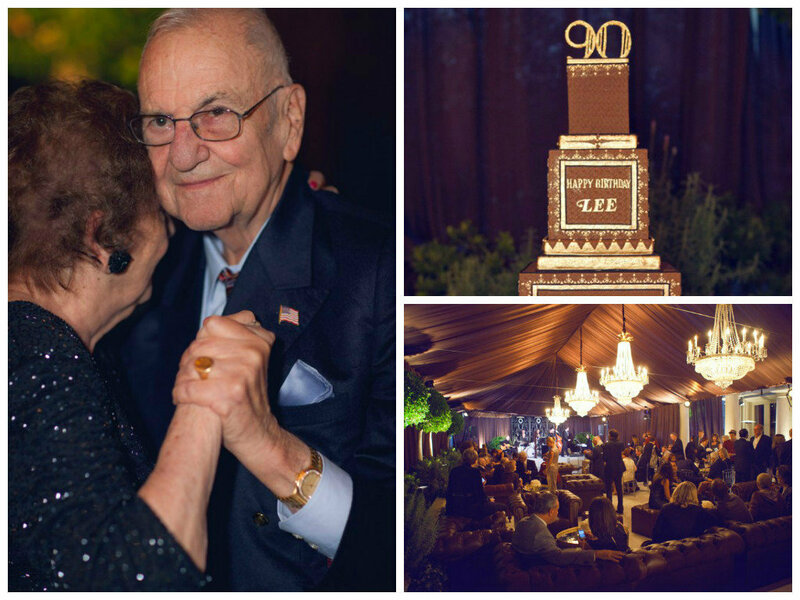 Lee Iacocca had a little piece of the East Coast at his Bel Air, California birthday bash. 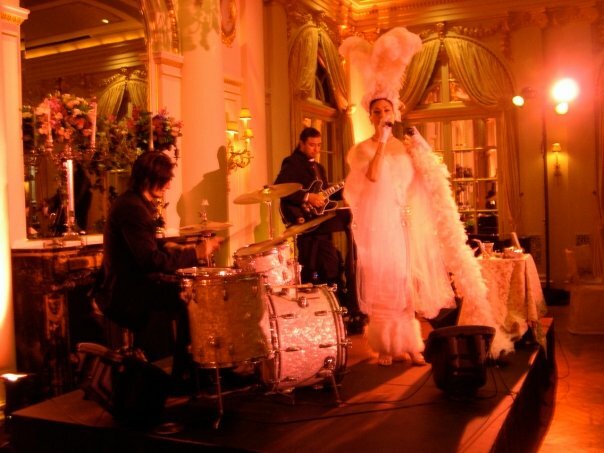 The former president of Ford Motor Co. turned 90 in mid-October and daughters Lia and Kate decided to throw him a New York-themed bash, complete with a New York City taxicab parked out front of his villa and International Chanteuse Morganne crooning the guests. According to a news release, Iacocca celebrated with 80 of his closest friends and family. Iacocca got a standing ovation from the crowd after leading his sister on the dance floor. He was presented with a piece of The Statue Of Liberty for one of his greatest accomplishments! By 1982, a century's worth of weather, pollution, and sightseeing had left Lady Liberty's crown, torch and gown badly in need of a comprehensive refurbishing. So Mr. Iaccoca lead a private sector effort to raise funds for the restoration and preservation of the Statue of Liberty and Ellis Island. 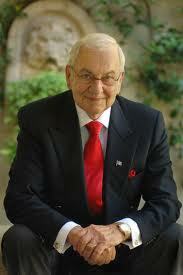 It is with immense honor that Morganne was chosen to sing for Mr. Iacocca's 90th Birthday! 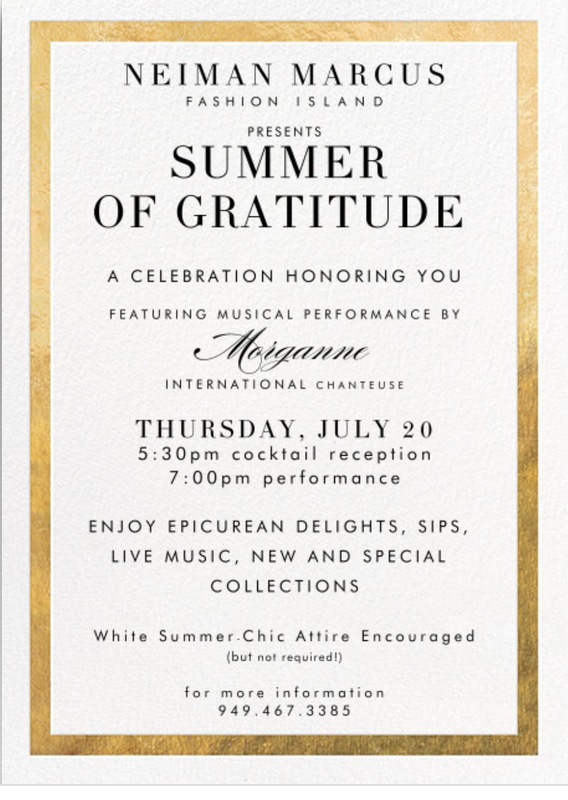 Lee Iacocca invited Morganne to perform at his home for a charity dinner supporting his foundation.